With the change of weather, comes a new set of things to look out for. Here are some things Allstate recommends you look for when it comes to preparing your boat for the Fall. For many parts of the country, people often boat well past the Summer. The weather is often perfect, but when it’s not – it can be dangerous. Cooler water temperatures often require some safety precautions. No matter where you may be going, it’s important to discuss your plans with a friend, family member, or someone you trust. Tell them where you will be going, for how long, and even when you finally return. Regardless of how short or long that trip could be – be sure be sure that someone knows where you’re going. When going on the water, it can be even cooler than anticipated, especially with the fast winds blowing. Weather can always change quickly, especially during this time of the year – so it’s better to prepared for the rain and the water in general by wearing appropriate attire. In regards to the previous tip, it’s important to ALWAYS check the weather before going out on the water. This is a much easier indication to see where the weather could end up that day. 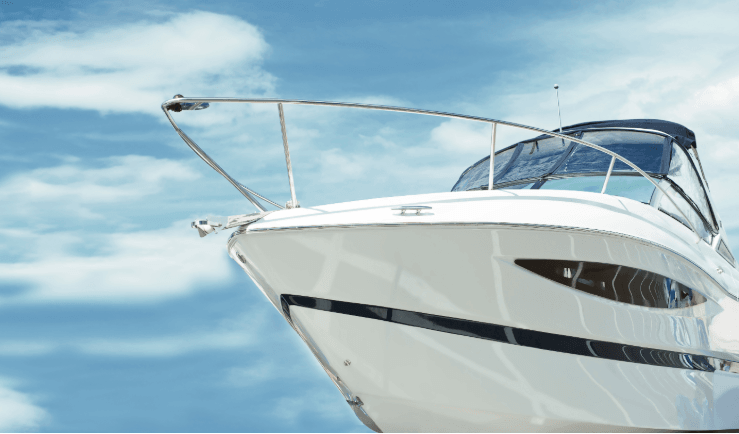 Be sure to always stay up to date with the winds, climate, and temperature, especially when planning a boating excursion. Don’t boat and drive! Just like drinking and driving, drinking when operating any vehicle is not a safe idea for anyone involved. Be sure to always inspect your boat, but be sure to inspect your boat’s bilge pump, engine, and communications equipment during the autumn season. Make sure to also check any safety gear – always be prepared for anything whether it’s a long or a short trip. We here at Cullen Insurance Agency love informing our clients about ways to stay safe for anything at any time. We love taking care of our clients and making sure they’re always satisfied with our services.